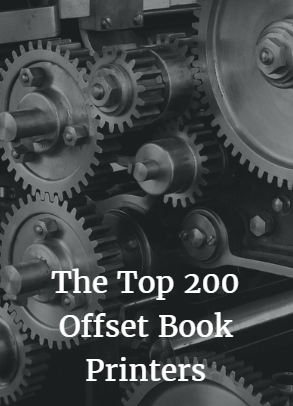 Here is a list of short-run and long-run offset printers who specialize in printing books. 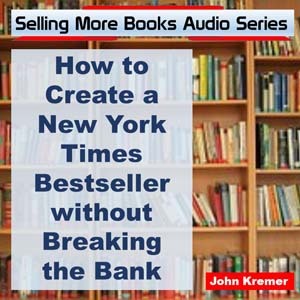 This listing is organized by where the printer is located — to make it easy for you to request quotes from printers close to you. 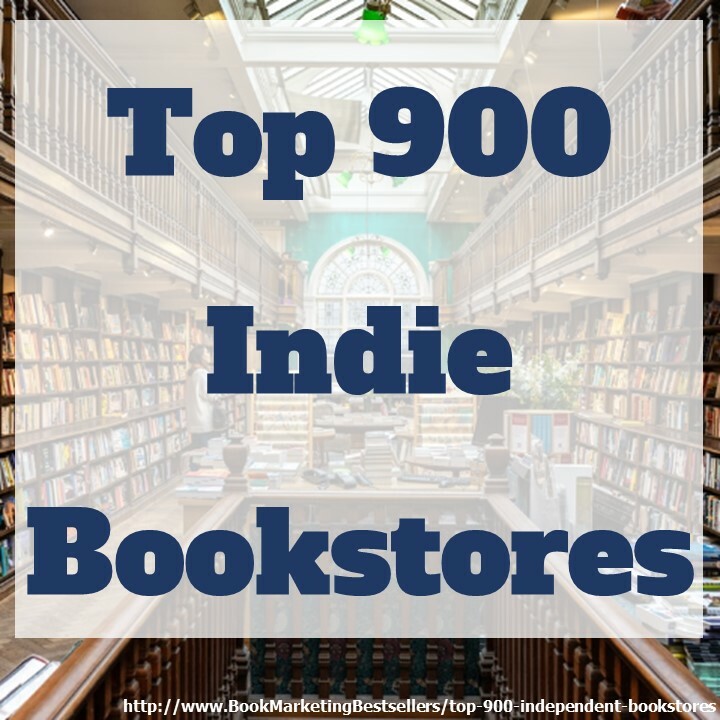 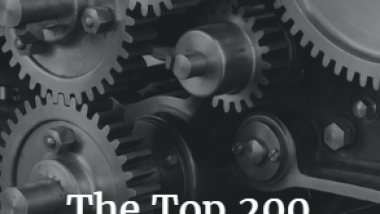 For an alphabetical list of the top 200 book printers, see: https://bookmarketingbestsellers.com/the-top-250-book-printers. 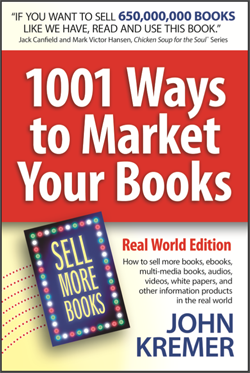 If you know of other book printers who should be added to this list, please email John Kremer at johnkremer@bookmarket.com.